When someone suffers from a cardiac even, their entire life changes from that point forward. They are now considered an at-risk patient, and they are forced to start a path towards recovery and maintenance. The first step on this path is cardiac rehabilitation. The very first phase of cardiac rehab occurs in the recovery room of the hospital. This is called inpatient rehab, and usually consists of no more than light walking. At that point, the patient is generally given a consultation where they are referred to an outpatient rehab program. This is a pivotal point in the recovery process, as it now becomes the patient’s decision to continue their progress once discharged. In my experience, this consultation can be quite difficult. Considering that these patients are dealing with a significant life change, the prospect of leaving the comfort of home to start a new exercise program in an unfamiliar place might be too much. It is for this reason that many patients decide not to attend outpatient cardiac rehab, which can lead to a higher risk of hospital readmission. Therefore, an at-home cardiac rehabilitation service might prove to be very useful. A recent study by Chen et al. (2017) examined the efficacy of an at-home cardiac rehabilitation program at improving quality of life, aerobic fitness, and reducing readmission rates in people suffering from heart failure. In this study, a group of subjects who were diagnosed with heart failure were randomized into two separate groups. First, a control group of 18 individuals were instructed to maintain their standard medical care and current activity level. An intervention group of nineteen individuals were then provided one week of outpatient cardiac rehabilitation before starting the in-home phase of cardiac rehab. The at-home phase consisted of three exercise sessions per week which were individually prescribed by medical and exercise professionals based on the data obtained during the initial week of outpatient cardiac rehab. Aerobic capacity, results from a 6-minute walk test, and quality of life were compared before and after the three-month rehabilitation period. Results indicated that the at-home rehab program significantly improved aerobic capacity (14.2%), 6-minute walking test distance (41 meters), quality of life questionnaire scores (37%), and 90-day readmission rates (from 14% to 5%). In contrast, these improvements were not observed in the control group, and aerobic capacity actually declined after 3 months without at-home rehab. The results from this study suggest that a regulated at-home exercise program can be extremely beneficial for people suffering from heart failure. This could be a very useful tool for patients who are having difficulty coping with this significant life change, and might be the most appropriate way to assure adherence to a cardiac rehabilitation routine. 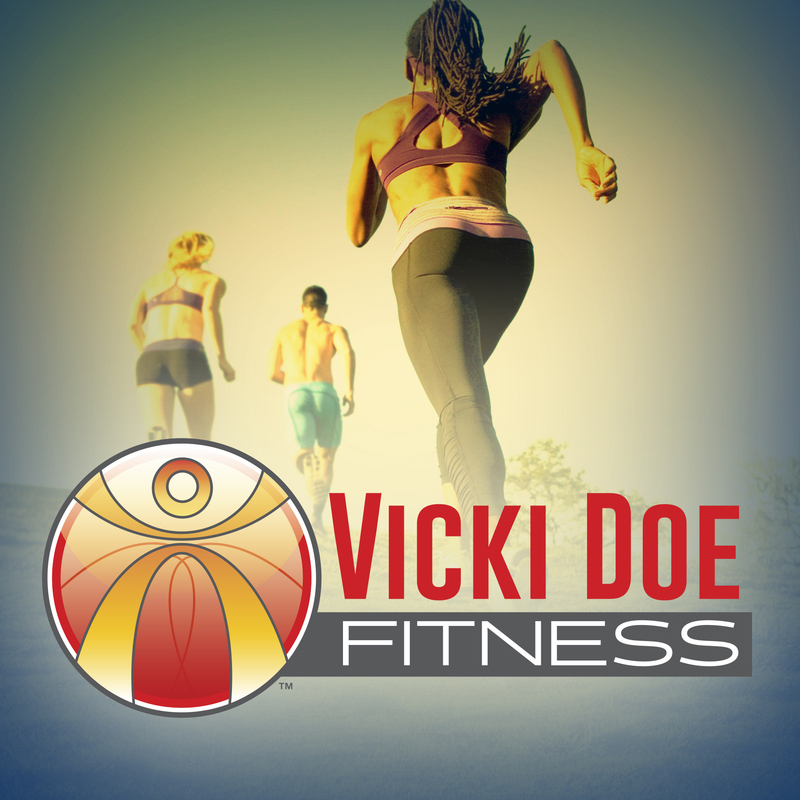 Go to our Resources page- For the most recommended tools, you need to succeed on your healthy living journey! !